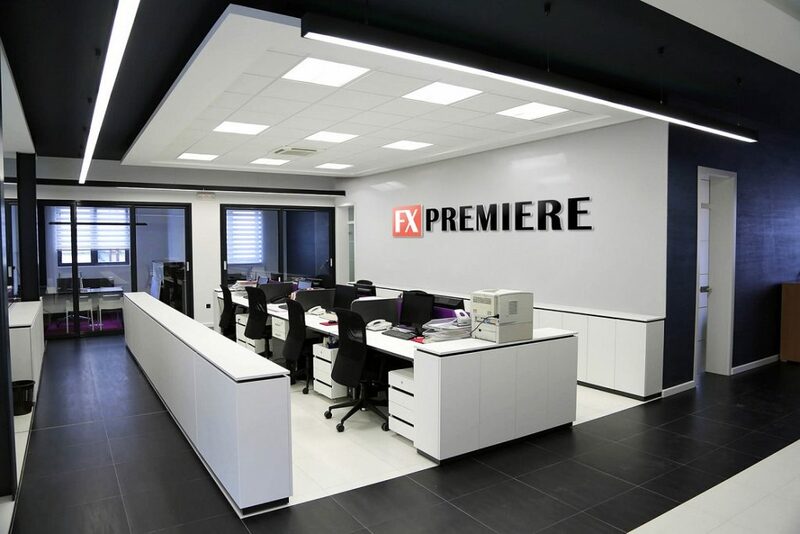 FxPremiere Group sends out Daily Forex Signals | Instant Orders | Pending Orders on the Forex Market Conditions. Our Trading Signals Alerts are sent to WorldWide using our VPS Server, There are no delays with WhatsApp | Telegram and Email Delivery as we use state of the Art Cloud technology. We have over 56 Servers located all around the world for Prompt Delivery. Feel free to contact us and we’ll respond to your query within a few minutes!